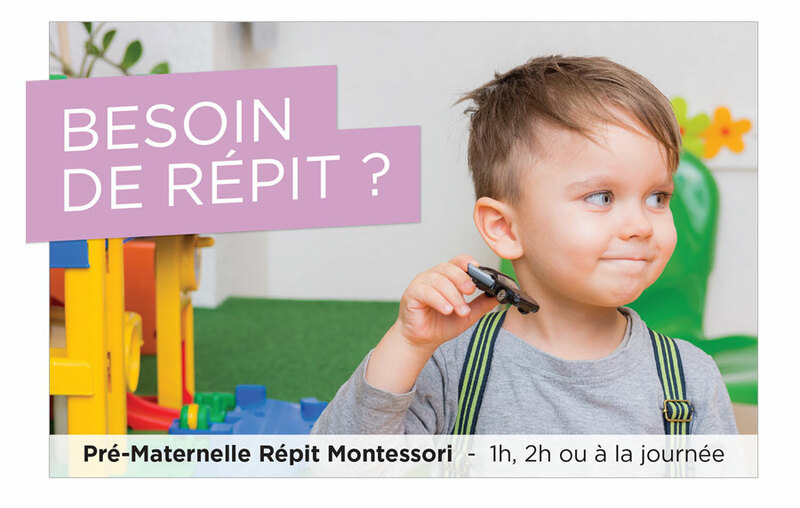 Entrust your children to an experienced Montessori educator, AMI, for 1 hour, 2 hours or more Monday to Friday from 9 am to 3 pm at the home of Marion in the Plateau Mont-Royal. 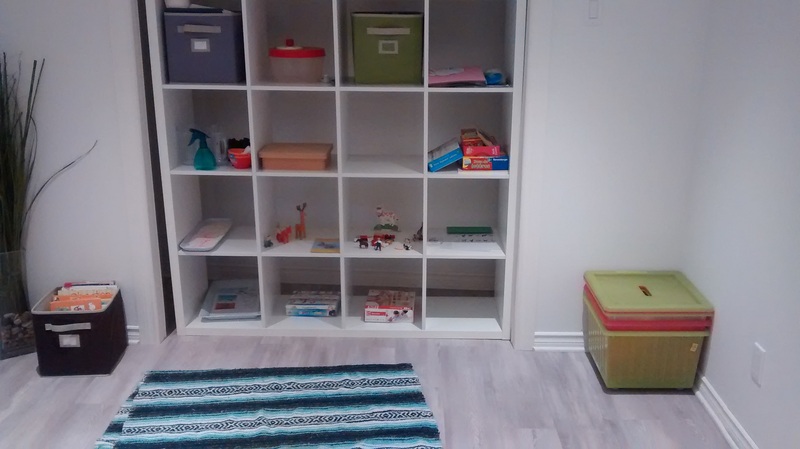 Your child will develop autonomy, language, and motor skills using Montessori methodology. He or she will learn to do things alone which will help develop self-confidence. 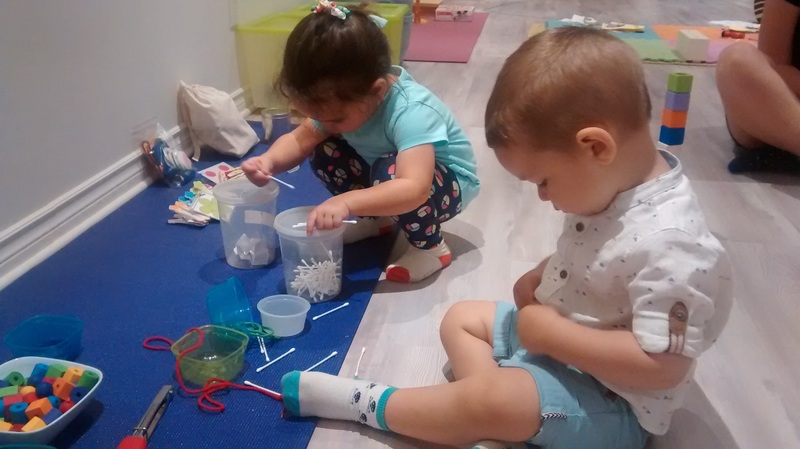 The Montessori method promotes free play, awakening of the senses and the development of the child overall. 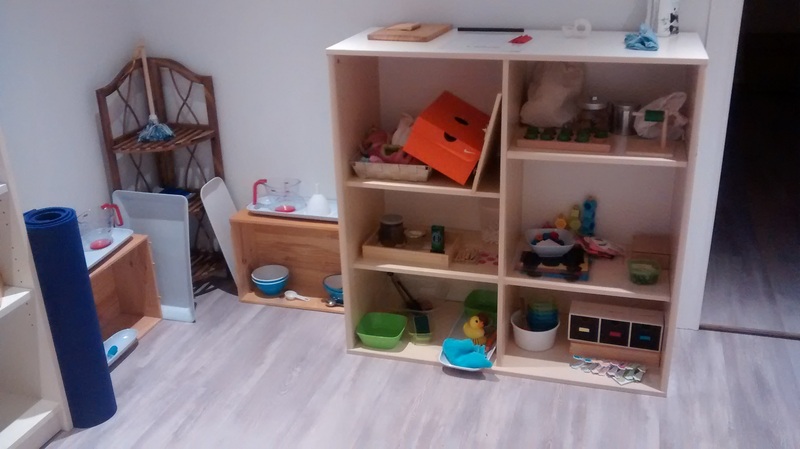 Marion Vidal-Baillet, the owner, has an education diploma from the Association Montessori International (AMI issued in Paris) as well as 2 years study in Psychology at the University of Paris. 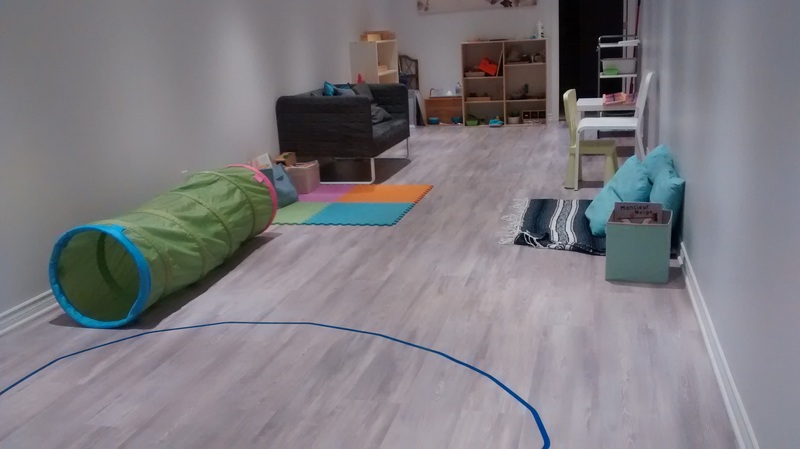 She taught in Montessori bilingual schools for 10 years in France and 2 years in Los Angeles. 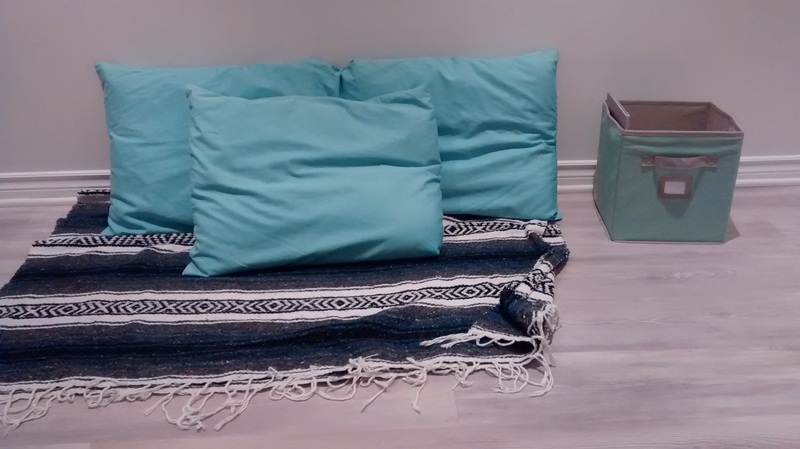 She then moved to Milwaukee, USA, for 3 years, and has now been in Montreal since 2011. 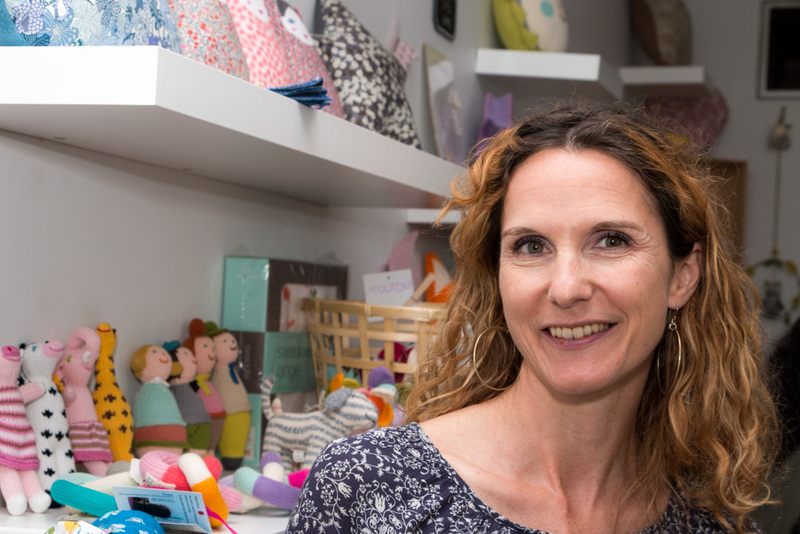 Following her thoughts and convictions, she opened an eco-responsible children’s shop to offer a wide range of educational, unique and durable toys, decorations, clothing, and body care products for children. 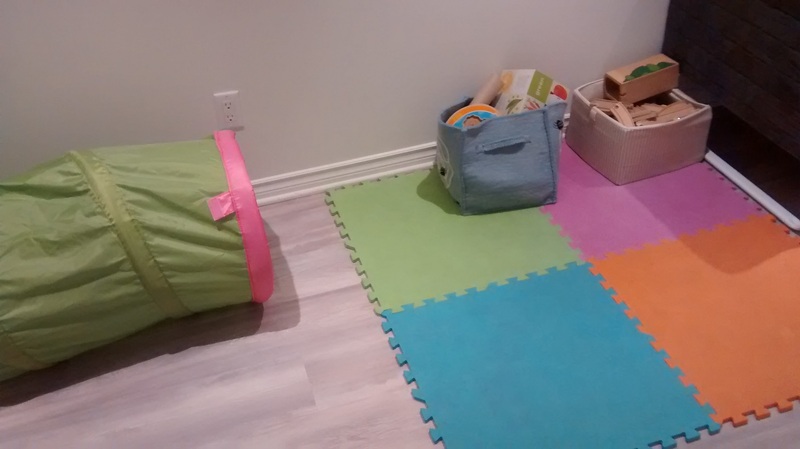 She believes that all children should have the chance to play and be cared for in an eco-friendly environment from early childhood on. Registration on Google Forms. You will be directed from the Lu & Ju Boutique Café website.